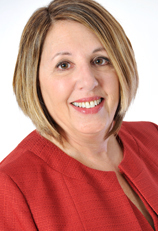 Debra Schilling Wolfe, MEd, is the founding Executive Director of the Field Center. She has held leadership roles in the child welfare arena for over 30 years and has directed numerous innovative child welfare programs nationally, including the Crisis Nursery at the New York Foundling Hospital and Boston City Hospital’s Sexual Abuse Team. A former Director of Child Welfare Services for Catholic Social Services in Michigan, her extensive clinical background includes child and family therapy and clinical supervision specifically with child abuse and domestic violence cases. Ms. Wolfe served as Clinical Director for Our Town Family Center in Tucson where she developed new treatment models of child welfare prevention and intervention. She partnered with Arizona’s child welfare system to develop the nationally recognized Family Builders model of community response to child abuse and neglect reports, one of the first differential response models. Ms. Wolfe served as President of the Arizona Association of Family Centered Practice and on the Board of Directors of the National Association for Family Based Services, chairing their annual Empowering Families national conference. 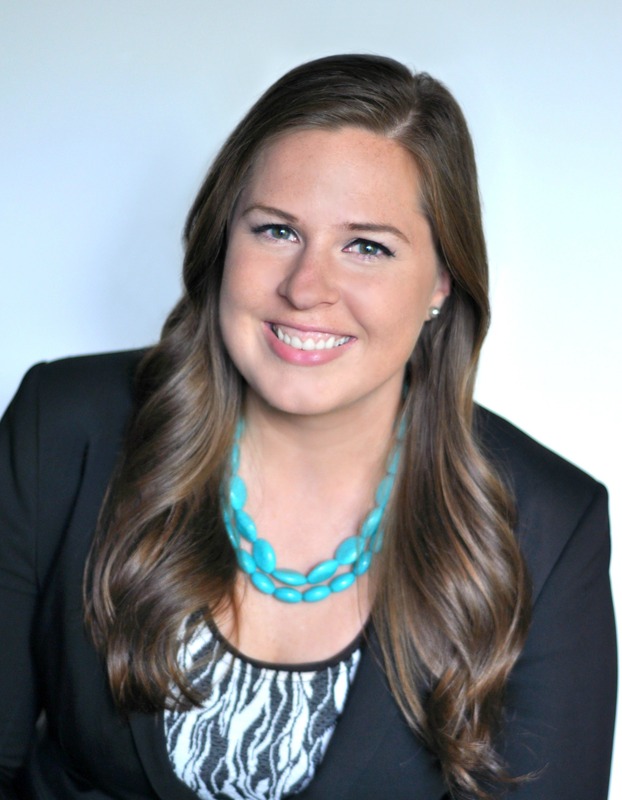 Ms. Wolfe’s background includes speaking engagements, training, and writing on critical topics in child welfare. She received numerous commendations for her contributions to the field of child welfare. Ms. Wolfe is Chair of the Montgomery County (PA) Office of Children & Youth Citizens Advisory Committee and was a member of the founding Board of Directors of Mission Kids Child Advocacy Center. She currently chairs the Montgomery County Act 33 Child Fatality Review Committee. Sarah Wasch, MSW, is the Field Center’s Program Manager, coordinating a variety of Field Center projects and initiatives. Sarah earned her BA from Tufts University in Child Development and Sociology and her MSW from the University of Pennsylvania with a macro concentration. She began her child welfare career working in a residential treatment setting. 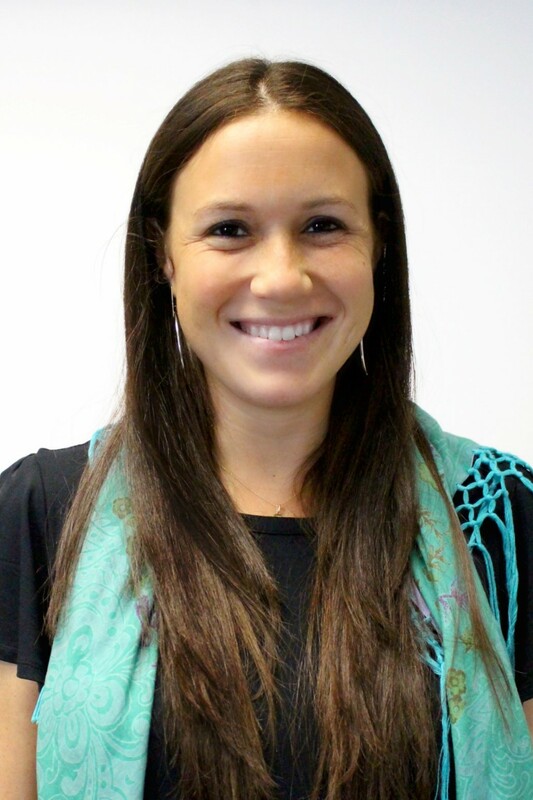 Before joining the Field Center, Sarah was with Jewish Family and Children’s Services of Greater Philadelphia (JFCS) for eight years, first as a Foster Care Social Worker, then as Foster Care/Child Welfare Supervisor, and finally in the role of Program Supervisor for JFCS’ ELECT Program, developing new programming for pregnant and parenting adolescents. Sarah shares her love of education and professional development as coordinator of the Field Center’s Multidisciplinary Student Training Institute. Hannah Rawdin, MA, BA, is the Field Center’s Director of Development, planning, organizing, and coordinating all of the Center’s fundraising and engagement efforts. Hannah earned her BA from University of Vermont in Global Studies and Spanish and her MA from The New School in International Affairs with a concentration on Urban Policy and Social Justice. 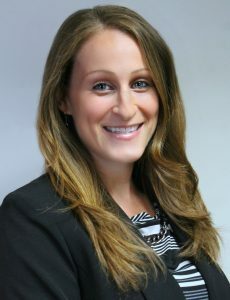 Prior to joining the Field Center, Hannah was a Philanthropic Services Specialist at Vanguard Charitable, working with a premier segment of clients. Before Vanguard Charitable, Hannah supported corporate and strategic partnerships for Youth INC, a New York-based nonprofit focused on transforming the lives of New York City children through a venture philanthropy model. Just after receiving her Master’s degree, Hannah served as the Development Coordinator at Pencils of Promise, a nonprofit organization dedicated to ensuring all children across the globe have access to a quality education. Jessica Enright is the Administrative Coordinator for the Field Center, coordinating the center’s daily operations and logistics for conferences, trainings, and events. Jessica earned her BA at Temple University in Philadelphia, Pennsylvania and is a member of the Temple Women’s Network as well as the Young Professionals Network in Philadelphia. Her prior experience includes facilitating event logistics for corporate investment symposiums and networking associations, and managing community engagement events in the Greater Philadelphia area. Seth is a compassionate leader with a commitment to improving education outcomes for youth in foster care or experiencing homelessness. 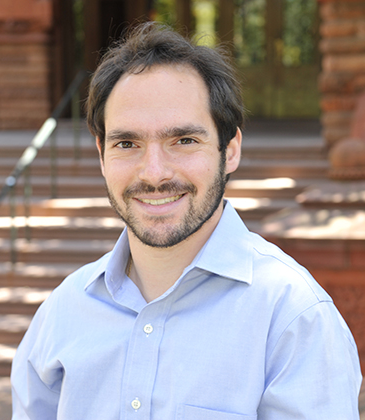 Seth received an MSEd in education policy from the University of Pennsylvania, and a BA in sociology from the University of Northern Colorado. Prior to moving to Philadelphia, Seth focused on postsecondary support systems for youth aging out of foster care as a Ronald E. McNair Scholar. In addition to his work to improve outcomes for homeless and foster youth, Seth has a strong passion for social justice education, economic and racial equity, and LGBTQ rights. Since receiving his master’s degree in 2015, Seth has worked with youth development programs at the Urban Affairs Coalition, and on early childhood education issues with Action for Early Learning at Drexel University. 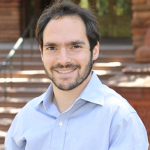 Dan Treglia is Postdoctoral Fellow at the University of Pennsylvania’s School of Social Policy and Practice, where he studies causes and policy solutions for homelessness and poverty and hosts SP2’s podcast, Scholars on the Streets. He is also a Research Fellow with the United Way’s ALICE Project, which quantifies and studies the circumstances of income insufficiency across the country, a Researcher with the Department of Veterans Affairs, and the President of StreetChange, a mobile app that increases community engagement in solving homelessness. Before joining Penn he was the Deputy Director of Research at the New York City Department of Homeless Services. He has a Masters in Public Policy from the Kennedy School of Government and a PhD in Social Welfare from SP2.